Appearance: White marble with ovules intersected by grey/green veins that at times become pinkish. Properties: Colour variations and movement occur. Little white stains and holes can also appear. 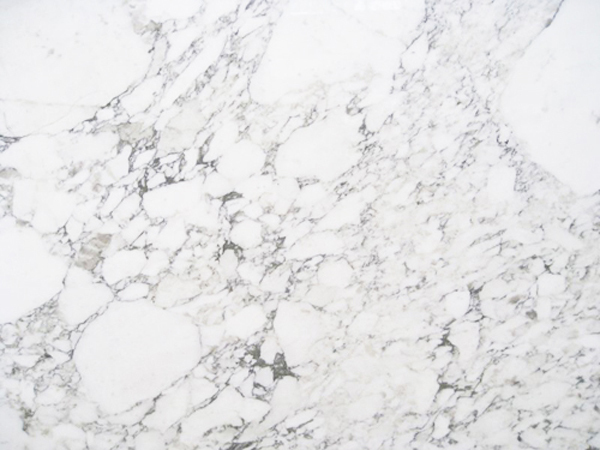 This marble is sensitive to wet conditions. It is recommended to seal it to extend its longevity. Arabescato is frost resistant, but not suitable for external flooring. Use: Due to its good wear resistance, this natural stone is suitable for internal and external applications, including floor (indoors only), wall, surfaces and bespoke stonework in both domestic and public environments with moderate traffic. Finishes: Polished, honed, sandblasted and custom finishes.